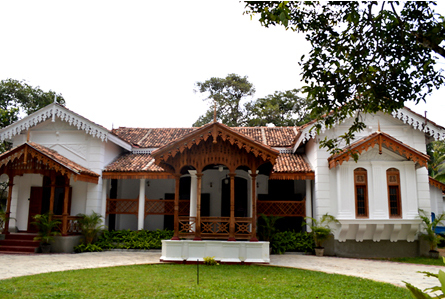 The beautifully restored ancestral home of the Rodrigo family opened its doors on the 26th of February to provide Sri Lankan Traditional Medicine and Ayurveda for the medical well being of the people. The centre under the auspices of Barberyn’s institute of Ayurveda and Alternative Medicine (IAAM) makes much of the medicine that will be provided, on location. IAAM will also undertake clinical studies to ascertain the true value and efficacy of the treatment.